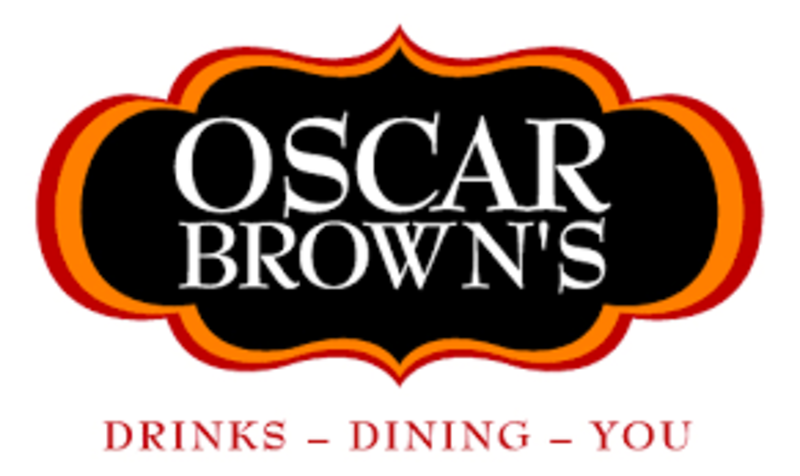 Oscar Brown’s is a restaurant, pub and catering facility with something for everyone. Situated on the dramatically beautiful Sullivan County Golf and Country Club golf course, you can refresh yourself with food or drink after a round of golf or just while taking in the scenery and the up-beat atmosphere. Take out available.